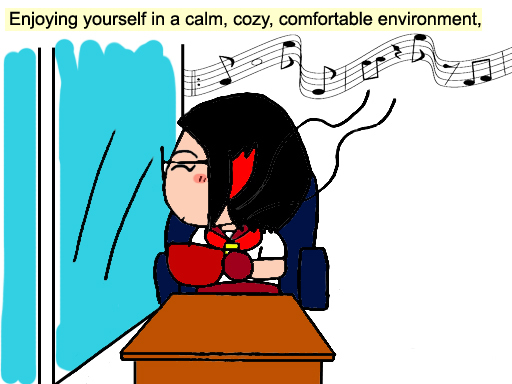 Ok I've too much into Café Waiting Love. You know, that movie 等一个人的咖啡 by Giddens Ko? This probably my countless time of food reviews with Food Ink (Best Supporter I might add). They are having quite number of food tasting sessions in September 2015 and since I'm quite (erm) free? I join them all! 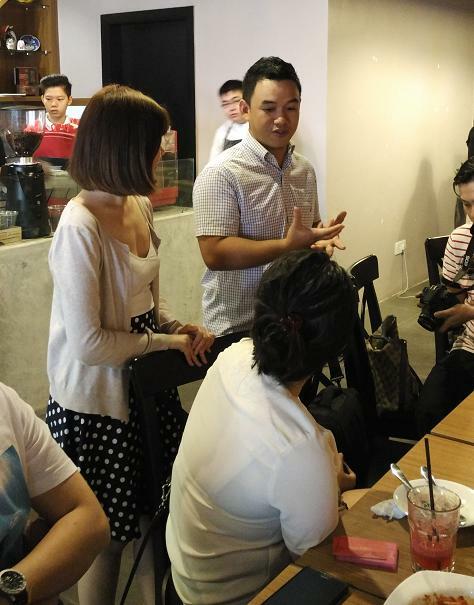 Coffee Me Darling is one of their September 2015 event. 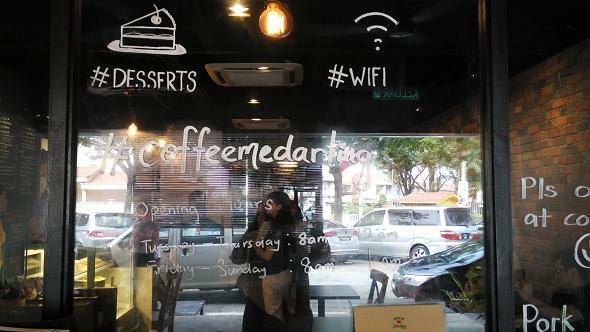 Hidden in the ever busy SS2 neighborhood, Coffee Me Darling is one of the most lovable café you can ever get. Right here, the owner, Alex treats every single of his guests as his darlings. Right here, you not only get to be pampered by their awesome coffees & services, but dwelling yourself in a nice, cozy environment. Coffee Me Darling offers simple and cozy interior: Bright unique light bulbs hanging form the ceiling shining the whole café. Right besides the extrance door, there is a high chair bar area for the customer to seat in. 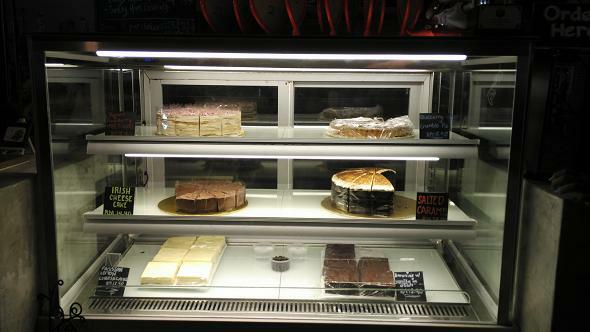 The cafe operates from 8am until 12am. Hence, you are very much welcome to enjoy your breakfast and coffee here preparing for the day to come, and your last supper before the day ends. 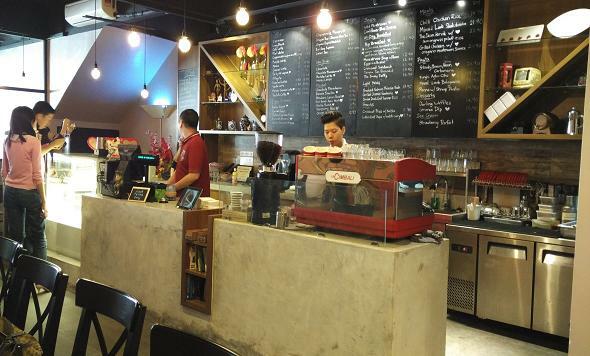 Operating under a year, Coffee Me Darling has already set their name in some of the major event. 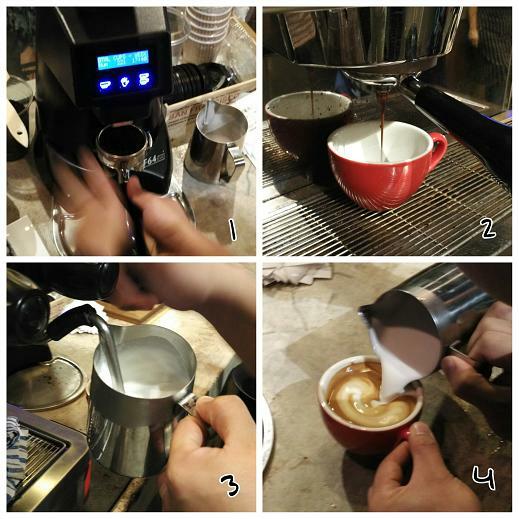 The barista has just crowned champion at the latte art throw down tournament very recently. 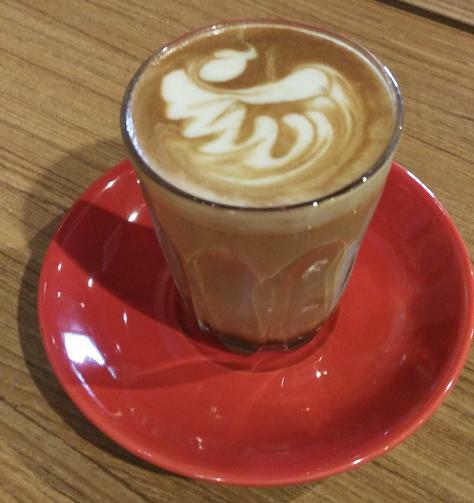 Not just the coffee looks good, it tastes as good as it looks. Alex has improvised the coffee bean used ever since the café is open. Compared to the unique taste from the previous bean, the darlings now prefer the slightly nutty blend in Coffee Me Darling. This is probably the coffee you cannot find anywhere else. 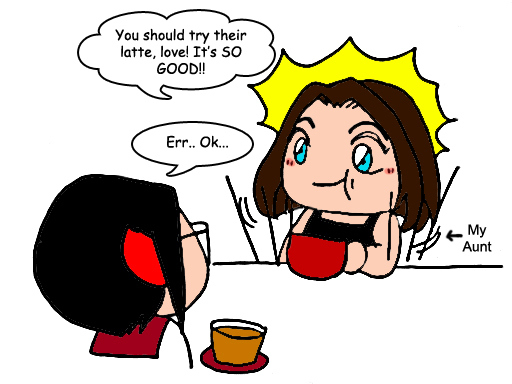 It has become Coffee Me Darling's special drinks. 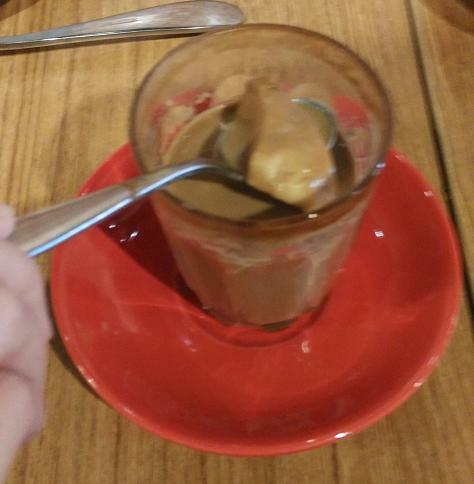 My friend recommended me to try Coffee Me Darling's latte, so my aunt ordered it. So... I no need to elaborate more hor. 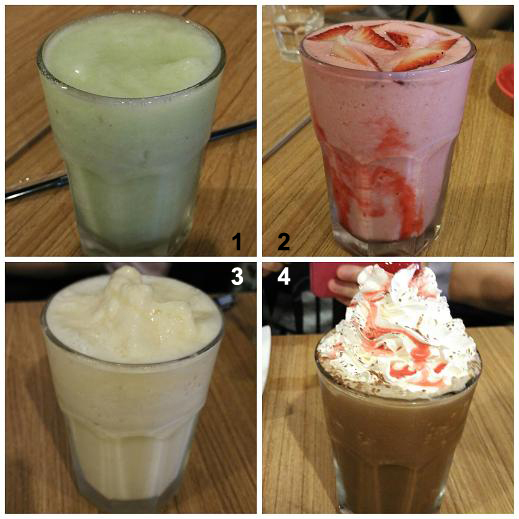 These are the drinks recommended by Coffee Me Darling, and they were good! Alright, the moment of truth...food tasting time! 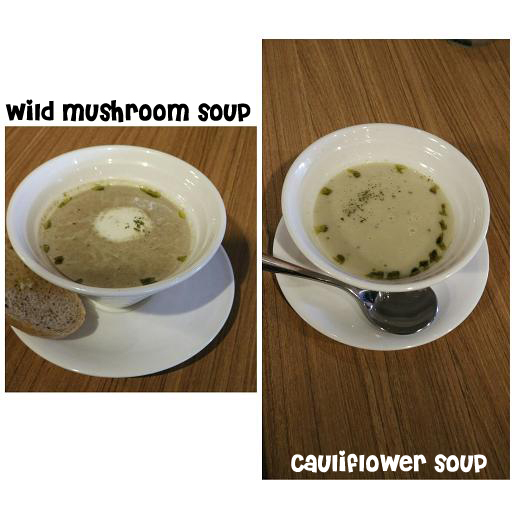 I prefer the wild mushroom soup. I find there was too much of olive oil inside the cauliflower soup. 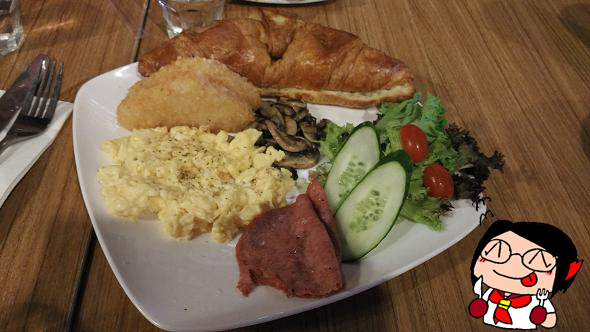 I think the croissant and eggs were not quite soft. However, some food inker likes it so maybe this is just my problem. The name itself is very cute! It's not my favourite as I find the bread is quite hard. 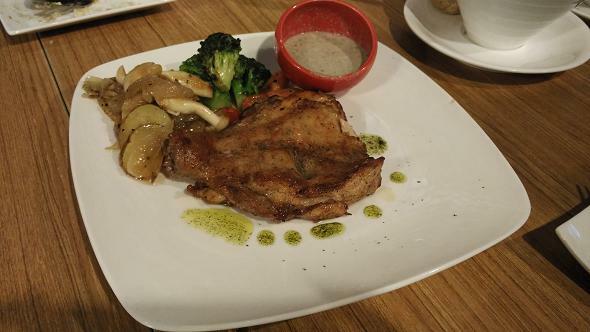 Nevertheless, it's worth dish that able to share with a group of people as it's quite full-filling. The aunt think that the egg were not that soft but I find it acceptable. At least we can able to cut and share it with others lol. 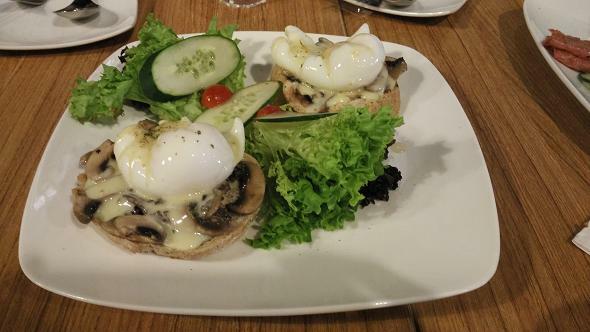 By the way, their eggs were good. At first I was quite skeptical about how watery their sauce is. After some clarification, I get to know that it's a soup. Because of this, it doesn't have the strong tomato flavours which I hate. I love this dish and I recommend it to you! 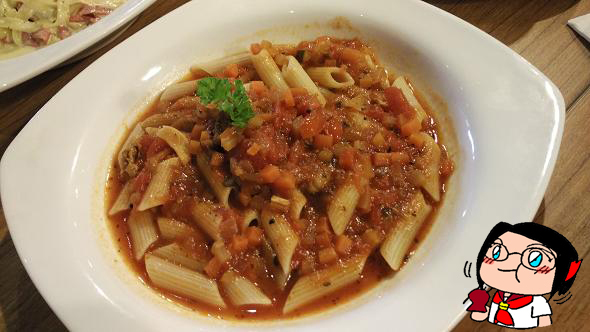 Another recommended dish. All are good under this one plate. 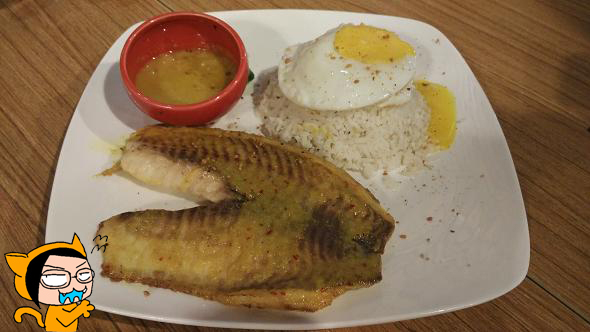 Best consume fish with rice and egg to get the better taste. Loveeee how juicy and tender the chicken is! Although I find that it's a weird combination with mushroom sauce. Anyway, the chicken pretty much had covered up other elements so overall it's a good meal to go for. This is my favourite!! 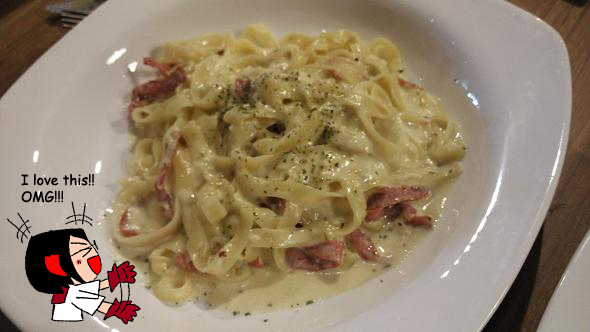 One of the best carbonara pasta I've ever tasted! I'm saying this is because their sauce was not thick and salty, just perfect for this little cabonara fans. I highly recommended! It's like chips but in a healthy way. 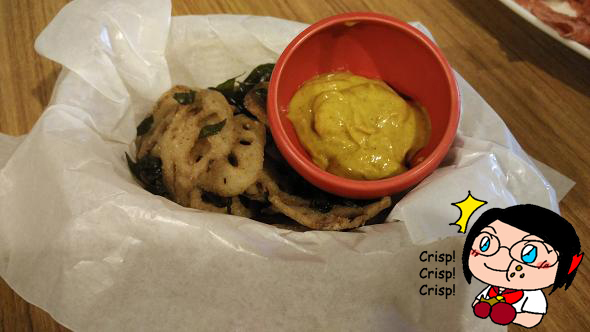 Dip it with the sauce, it doesn't kill off the lotus root flavour, and it's not salthy. I recommend this, too! I never knew how simple an elements can be turn up so well by putting at the right place. 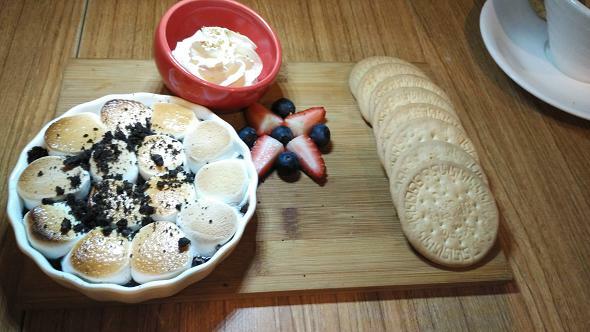 Notice the bowl of marshmallow? 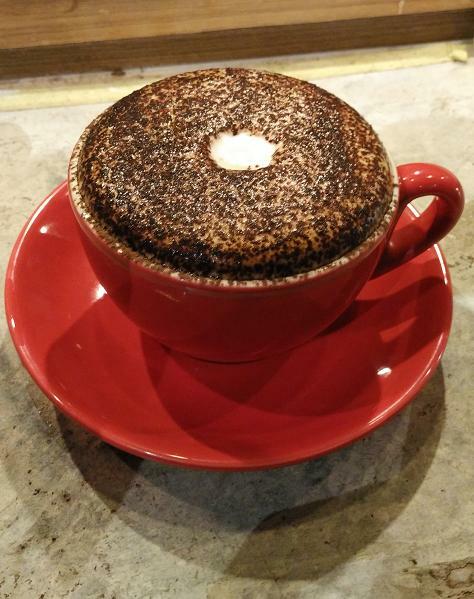 Underneath lies a hot, rich chocolate that keeps the marshmallow melt and warm while consuming it. Topping with strawberries & blueberries with the biscuit, it's just like having your favourite childhood dessert! The other food inker help to distribute. 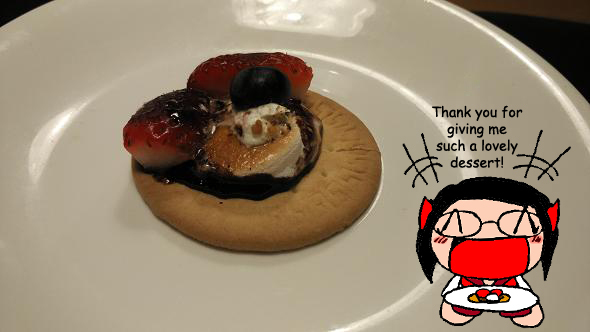 I really love the dessert! I think this is more than enough for me to come back more often lol! To tell you the truth: I notice that each and every table were having this. That's just show how popular S'mores Dip is. 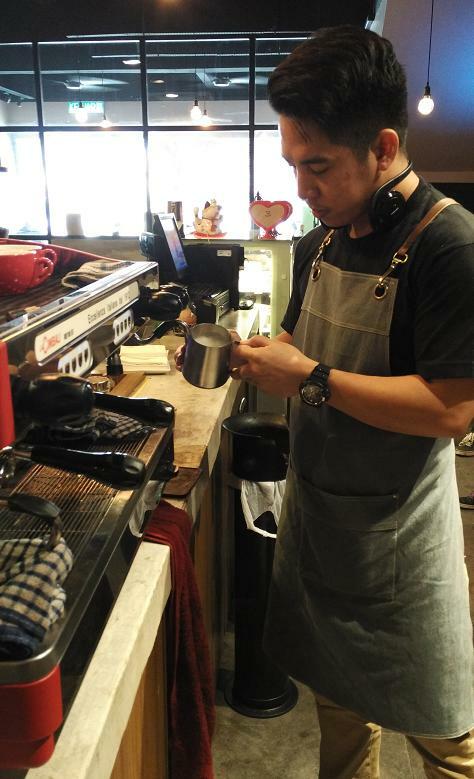 This is Alex, owner of Coffee Me Darling. 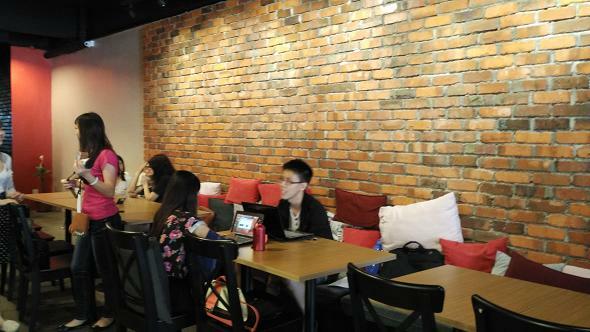 Visioned that he always wanted to open a cafe during his student time, he emphasized more on great ambient, in the hope that customers will come back to have a place for chill, a mini-getaway. 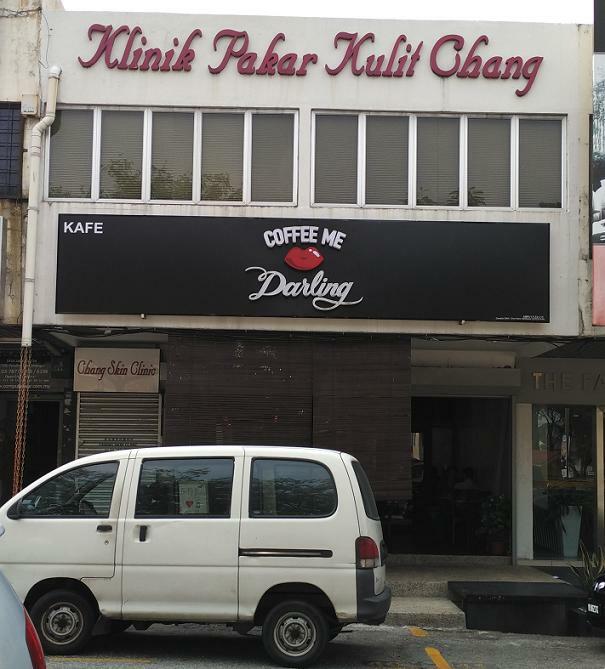 The concept behind Coffee Me Darling is to treat each and every customer a darling. The food may bring people's heart back but service and environment plays an important role in winning people's heart. People will still come back to you if you treat them nicely. This is what Alex currently aiming for. This is his team (except the girl in this picture): the chef and barista. 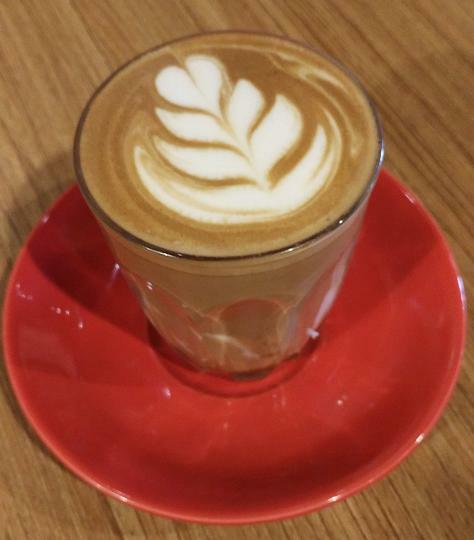 We keep praising how awesome their coffee is. 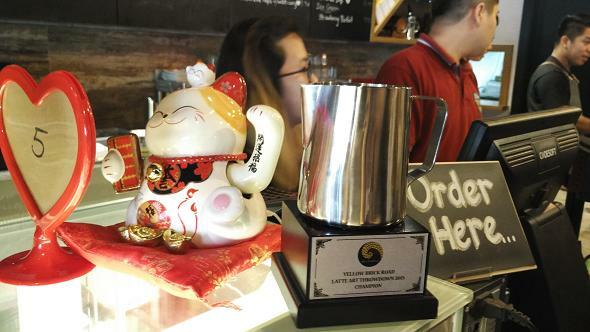 Hence this award wining barista went on to show how good he is. 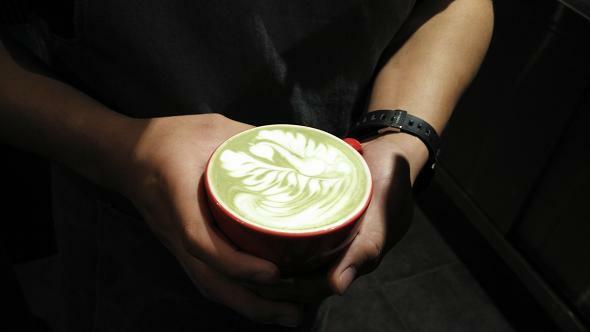 The Green Tea Latte he specially made for us. 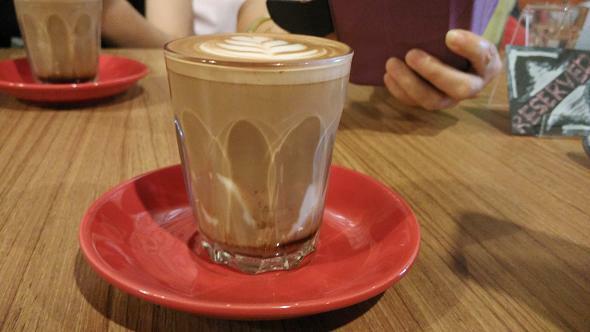 By looking at the foam, you can already know whether this drink is good or not. To sum things up, if you are seeking for a chill and cozy place to hang out over a cup of coffee, being wanting to be treated like a darling, come visit Coffee Me Darling! If you're in the area, check out Two Pesos which is also situated in SS2. Full review of Two Pesos here. 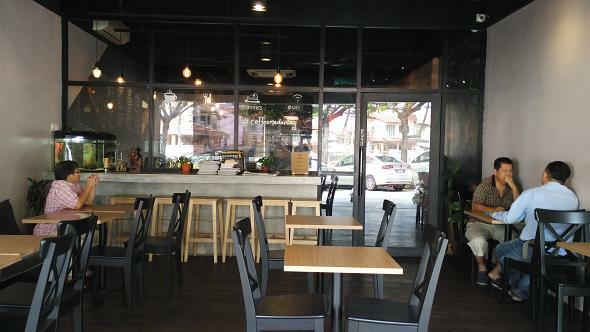 华语版本的 Coffee Me Darling 可参考 咔咔丽娜 文章. If you love to eat, and do own a blog, come join as Food Inker. 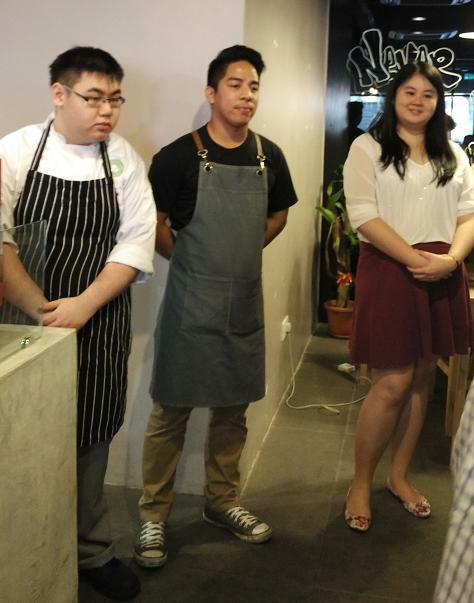 Food Ink will organize food tasting event every month, which opens to food inkers only! Seat comes by first booked, first served basis. I can't stop laughing when you say "So... I no need to elaborate more hor." Double likes! 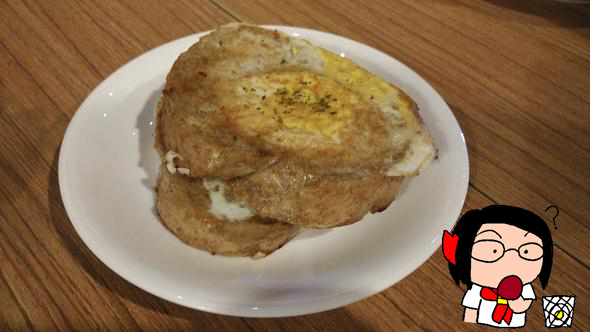 Love your innocent look at #3 Egg in a Basket. 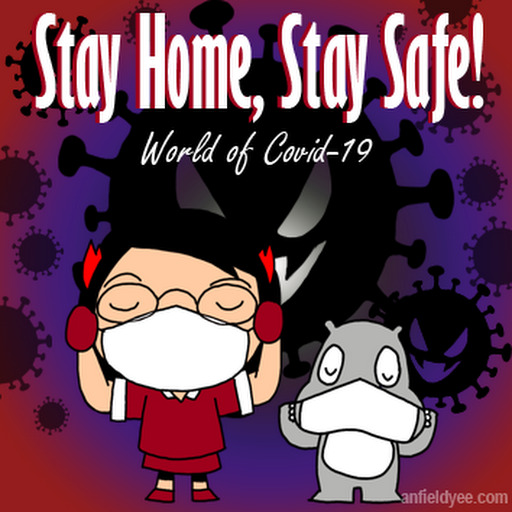 XD Good job sista! What a name for a cafe! They get fancier by the day. I'm not a coffee lover but won't mind these! 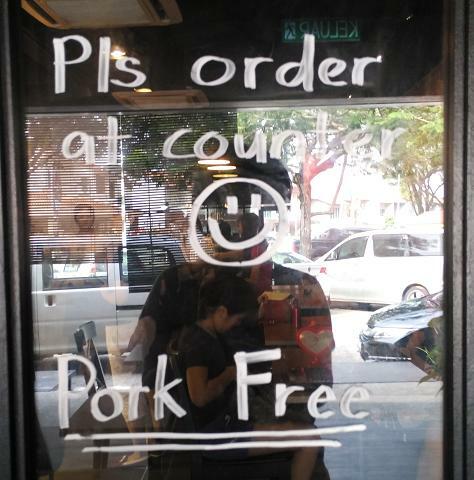 aside from the cheesy name, the place is quite nice. always goes there for the Smore Dips. The drink looks as nice as the food! 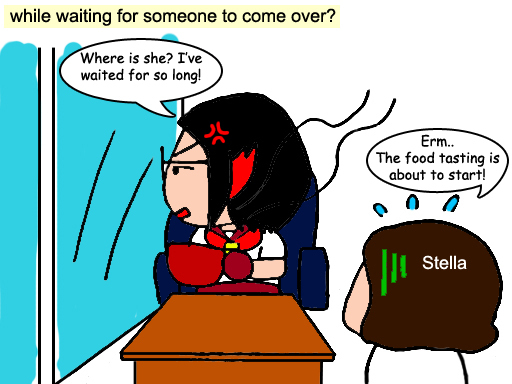 must be great to dine there! 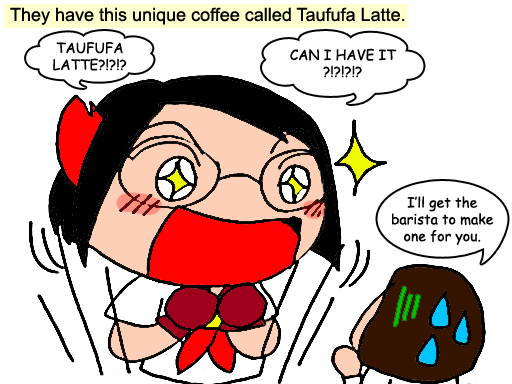 Give me some tau foo fah latte please. Looks delicious. Should dine in there to try it out. Looks delicious. 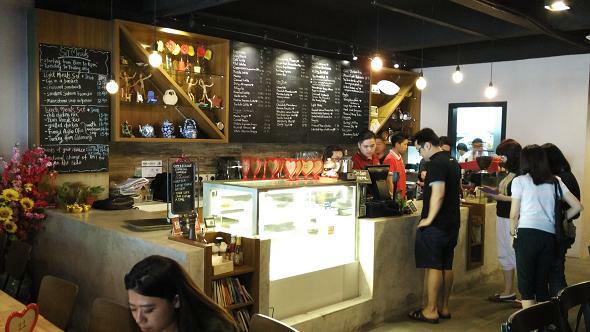 The prices seems affordable and the ambience looks nice too. A nice place to hangout. wow! 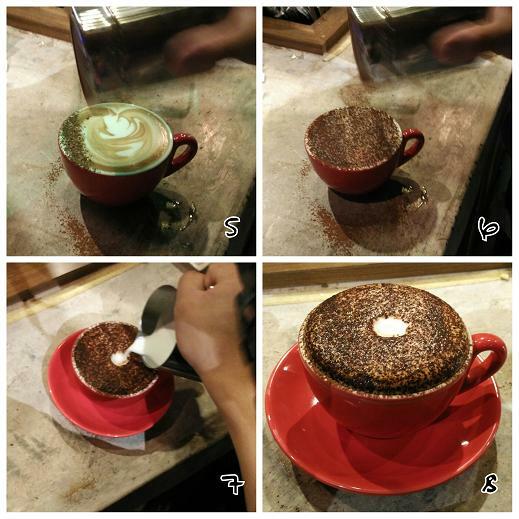 !I love the coffee drinks and the texture!! 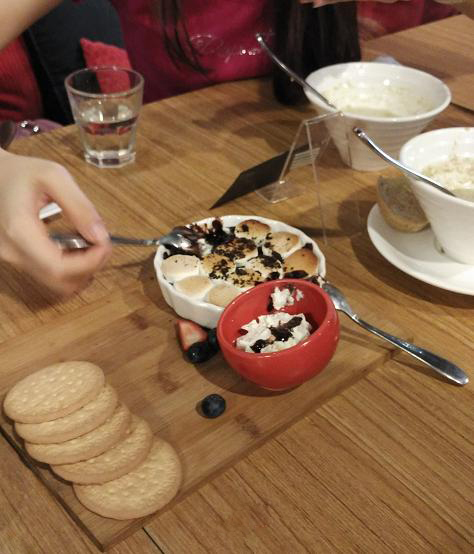 The food and dessert was so full filling and yummy <3 Will love to try their food and coffee there some time! Wow look so nice! Another place to hang out with my friends. 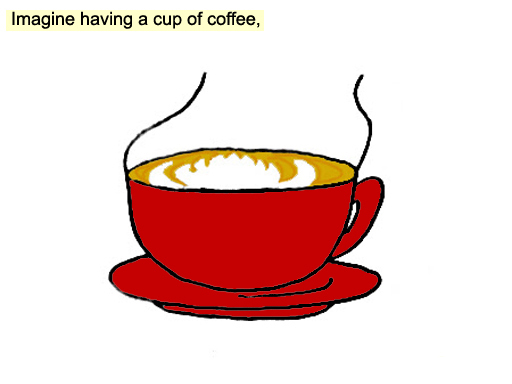 can i have a cup of coffee for TGIF morning ? oh my the coffee looks so good, im staring at my nescafe black now and feeling sad while reading this. 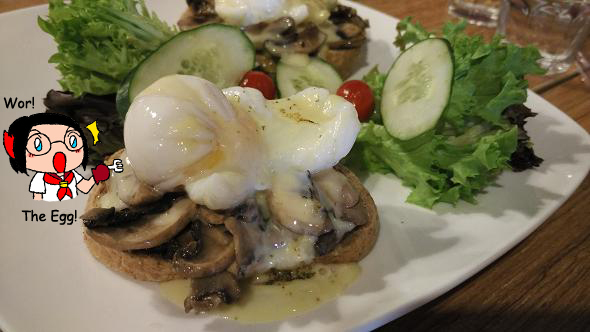 Seems like a perfect place to relax and enjoy your day with such yummy food and coffee.